This special issue’s theme is on grafting strategies in architecture, which can be seen as threefold: reinvention asks the question of what old architecture can offer new; preservation implies that the value of history is for its own sake; and restoration suggests that the purpose of history is to interact with the present. Included are sixteen recent buildings where the designers have skilfully inserted new architecture into old, in the process addressing architecture’s relationship with time and our relationship with history. 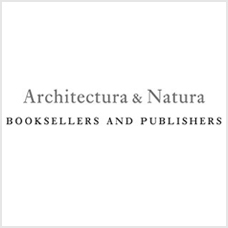 With projects by John Pawson, Archstudio, Foster + Partners, Smartvoll, SUMA, Architecten de Vylder Vinck Taillieu, CASCA, Flores & Prats Architects, more.